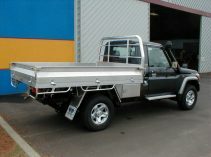 GT Fabrication has been servicing the Motor Body Building needs of the South West for more than 30 years. 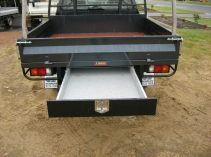 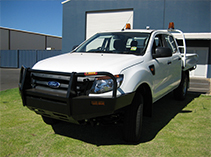 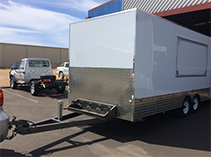 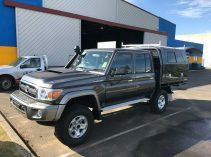 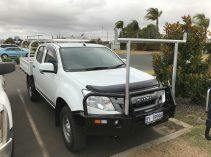 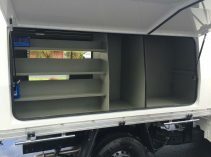 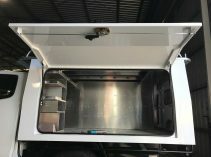 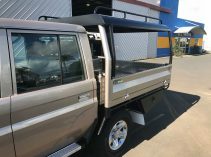 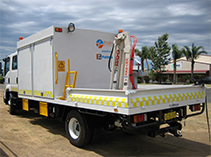 GT Fabrication specialises in Motor Body Build Ups for Utes and Light Trucks. 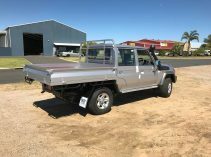 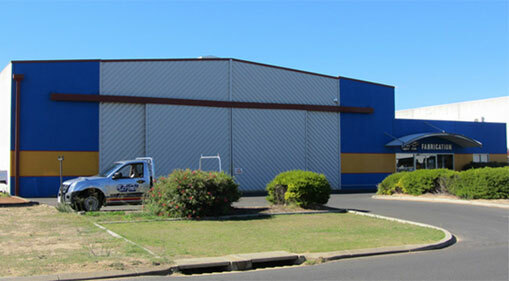 In 2009 we became an Authorised Motor Repair Business (MRB320) and Authorised Body Modifier (M143WA) in Accordance with Western Australian Regulations. 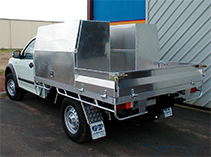 At GT Fabrication we pride ourselves on our commitment to quality products and excellent customer service at a competitive price. 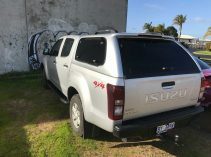 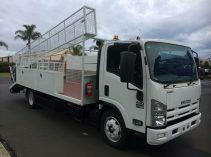 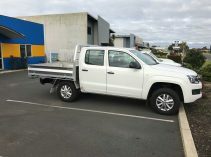 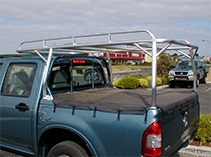 So next time you purchase a new Ute or truck, talk to the team to discuss your specific requirements.